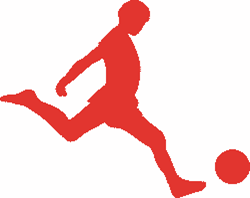 Do you have children ages 6 to 12 years old who are interested in playing a fun and active sport this winter? If so, the Bowling Green Parks and Recreation kickball league is for you. 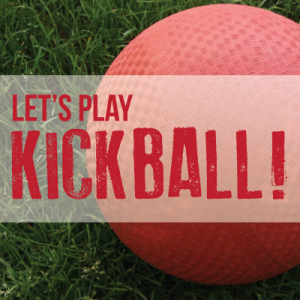 Kids can get in a “kick” with this great activity. 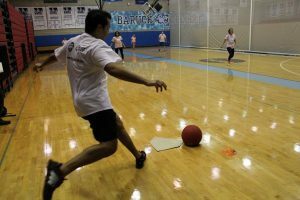 The Parks and Rec kickball program is a supervised event that includes fun, meeting new friends and it’s a great way to improve health and fitness – especially during these cold winter months. Registration dates are January 22nd – February 7th online only at https://playbgpr.bgky.org. 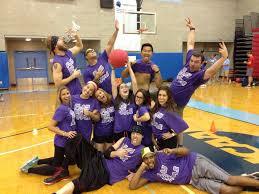 Games will take place on Thursdays between 5:30 and 8:00 p.m. at the FO Moxley Center. Kickball is a popular playground game and is typically played among young, school-age children. The lack of both specialized equipment and highly skill-based positions (like pitcher) makes the game an accessible introduction to other sports. The cost is only $20 per child! 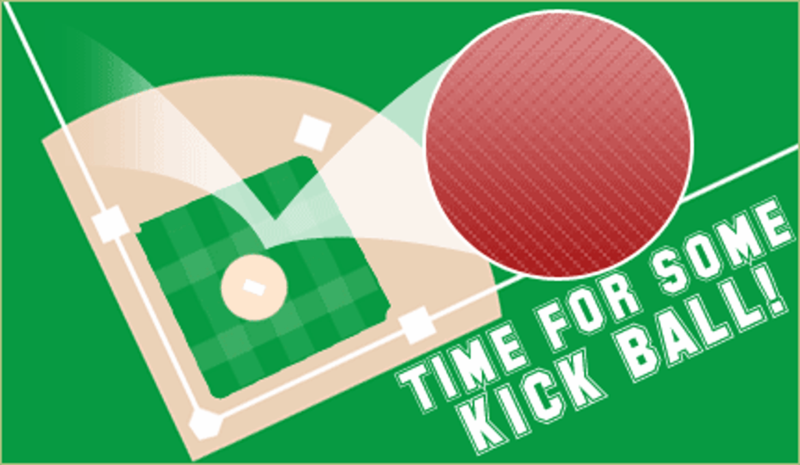 We’re looking forward to kick-starting this year in a fun way!